At ChyronHego, our strength is derived by the unique combination of curiosity, innovative technology and a pragmatic yet passionate approach to solution design. 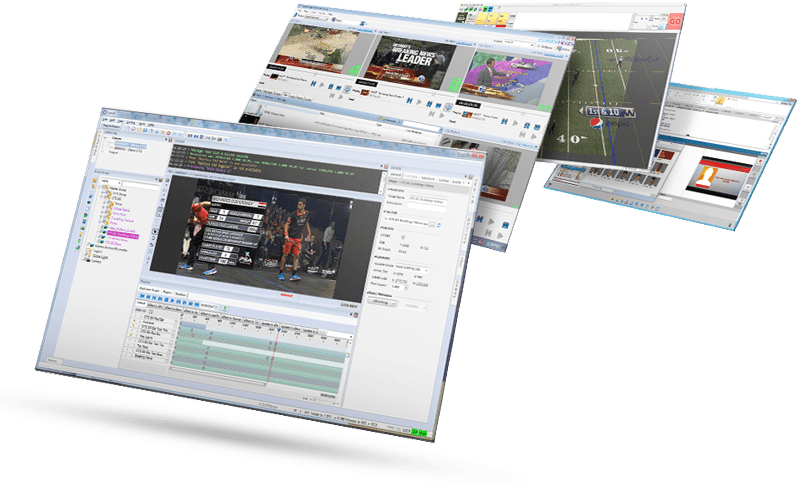 It’s because of this that we’re recognized as leading innovators in the technological development of graphics creation, workflow, and data visualization solutions for news, sports, and live entertainment production. Whether you are just starting out, need a refresher or looking to enhance your seasoned skill set, join one of our talented product and workflow specialists for an upcoming training course and take your designer and operator skills to the next level. 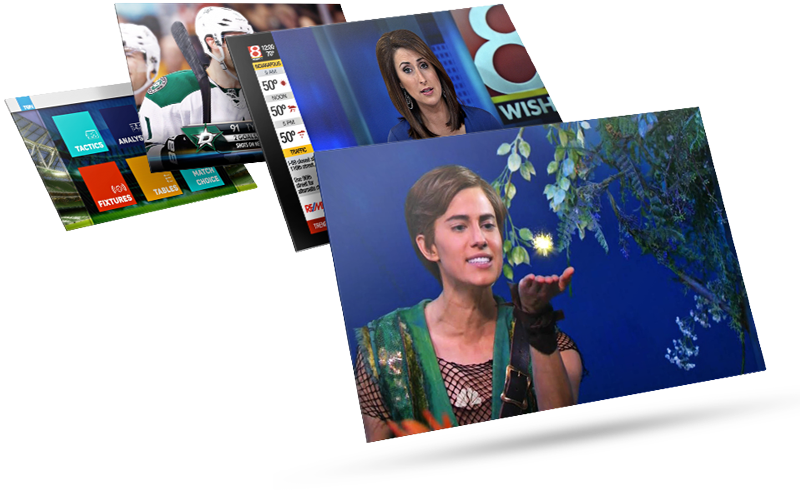 Our expert trainers offer their in-depth knowledge and hands-on experience in news, sports, entertainment, post-production, animation, 2D & 3D graphics design and many other areas.